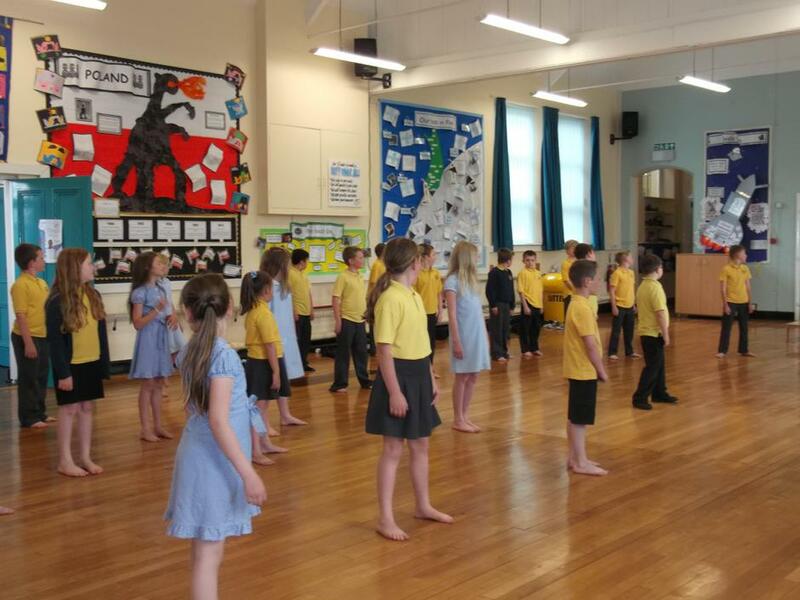 As part of our multicultural week, children in Year 4 have been experimenting with Brazilian food, music and dance. Yesterday we learnt how to samba dance. It was lots of fun!!! !